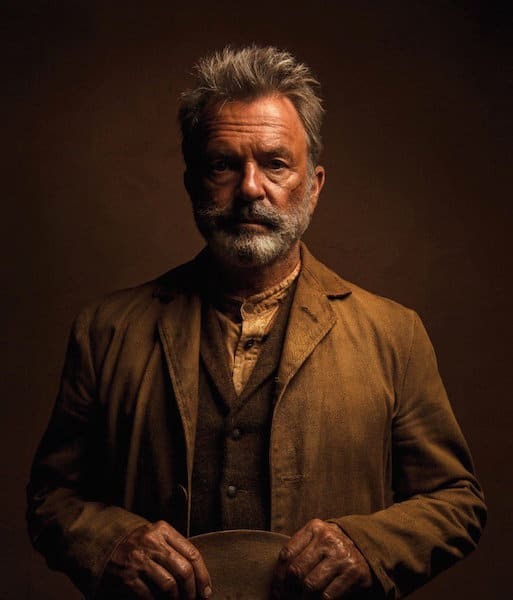 I don’t know if I find Sam Neill HOT per se, but I do find him attractive and talented and the guy’s been in a zillion historically-set movies. Let’s run down this New Zealander’s CV, shall we? 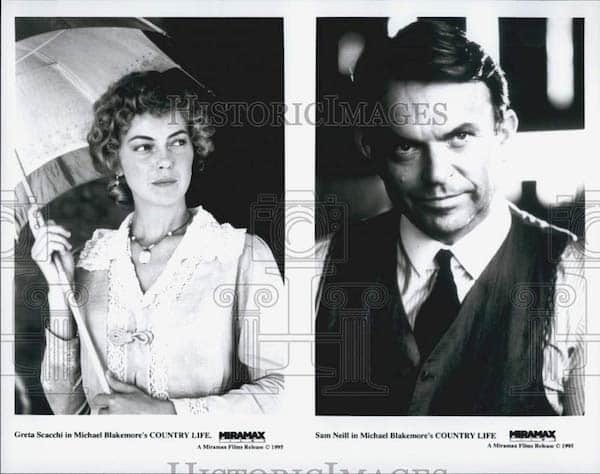 An Australian TV series that focused on a family during World War II. Neill plays the love interest of Kitty Sullivan. 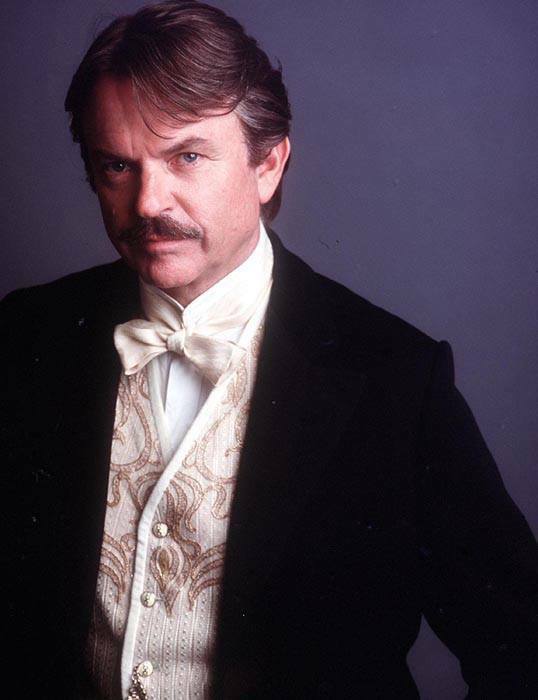 He plays Harry Beecham, a well-to-do Australian at the turn of the century who becomes involved with Judy Davis‘ writer character. ONE OF MY TOP FIVE MOVIES OF ALL TIME GO WATCH IT YOU HEATHENS. 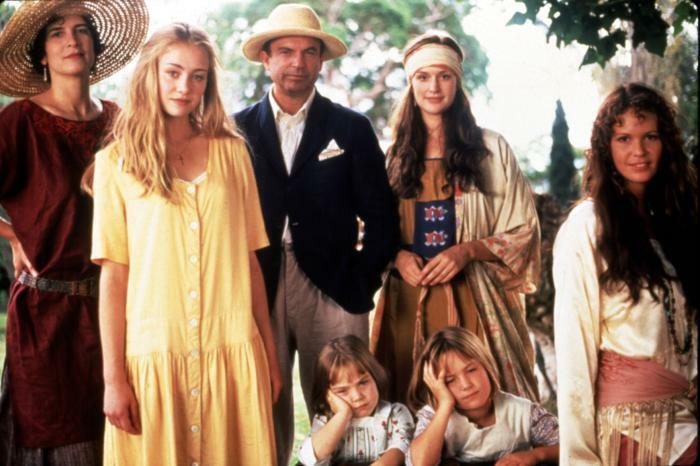 A TV miniseries about multiple generations of an English family who move to Australia and then back to England. 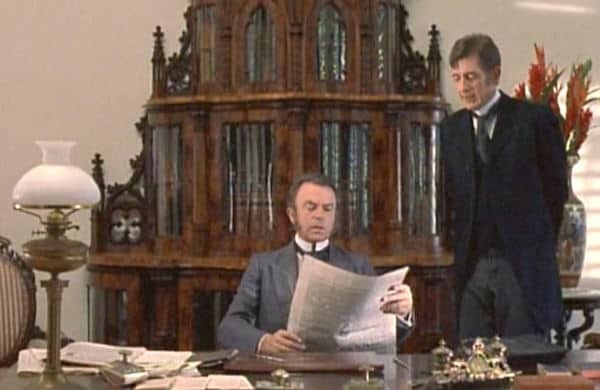 Neill plays the suitor of the main character. 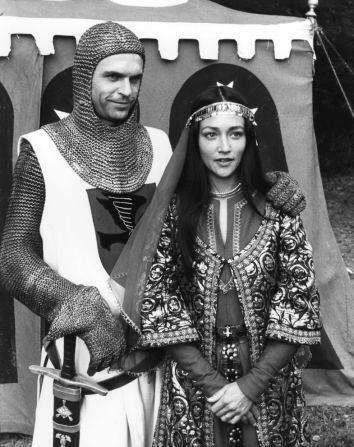 Romanticized medieval England. 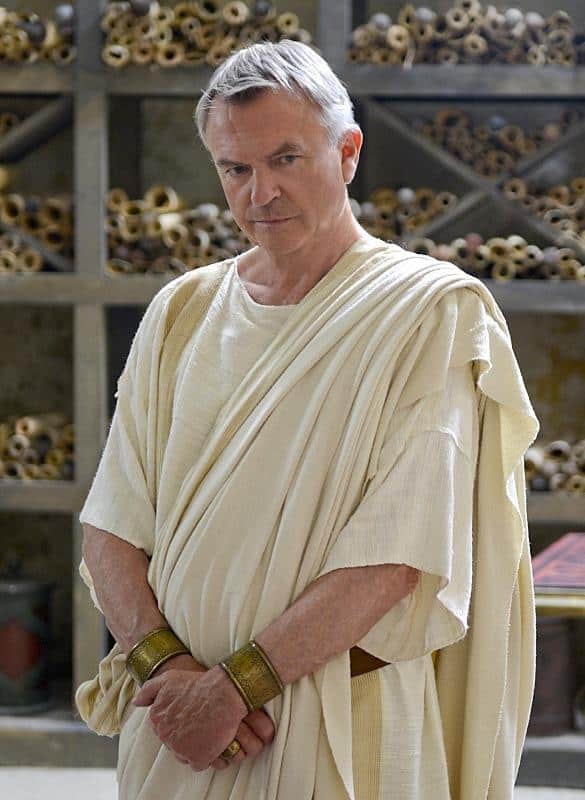 Neill plays Brian de Bois-Guilbert, a Templar knight who tries to seduce Rebecca. 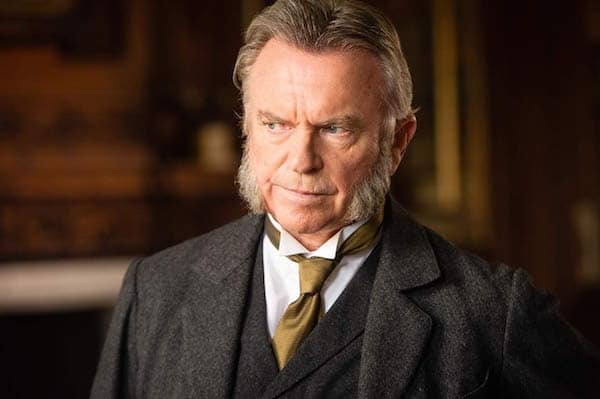 A TV miniseries about Sidney Reilly, a World War I-era British spy. 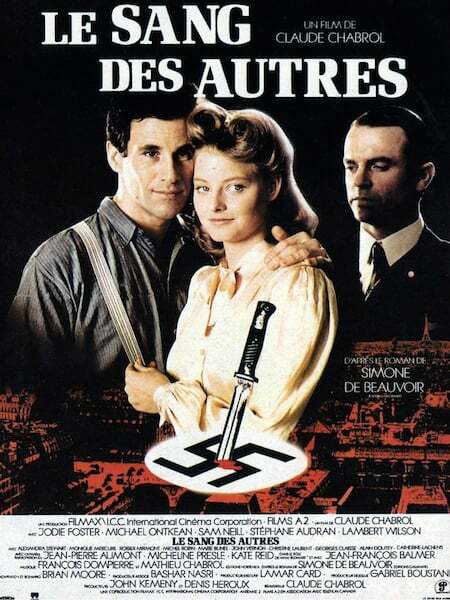 During World War II, in German-occupied Paris, Jodie Foster’s character is torn between a German administrator (Neill) and a French resistance fighter. Neill is a wealthy Bostonian whose life intersects with a poor Polish man. Set in the 1920s and beyond. 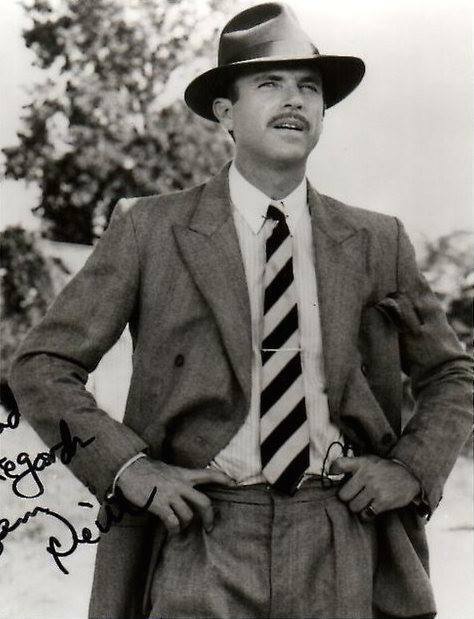 Neill plays a British spy in occupied France during World War II. His brief meeting with Meryl Streep‘s character becomes key to her post-War regrets. “In pre-WWII Australia, a love triangle develops between a man, his wife, and the man’s brother,” says IMDB. 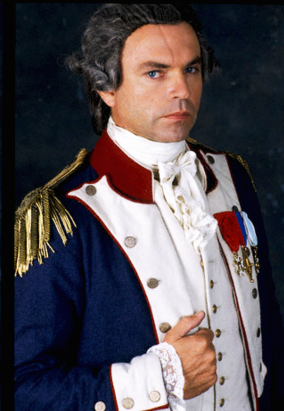 Neill plays the marquis de Lafayette, French military leader in the early days of the French revolution. 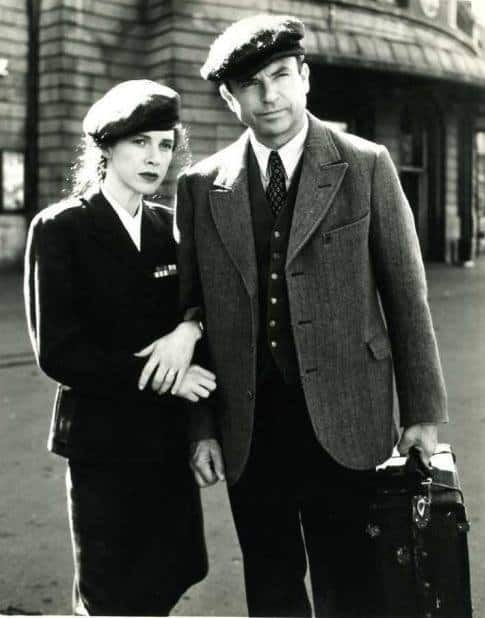 Judy Davis (again) is a Red Cross worker in occupied France during World War II, Neill is the British fighter pilot she helps escape. 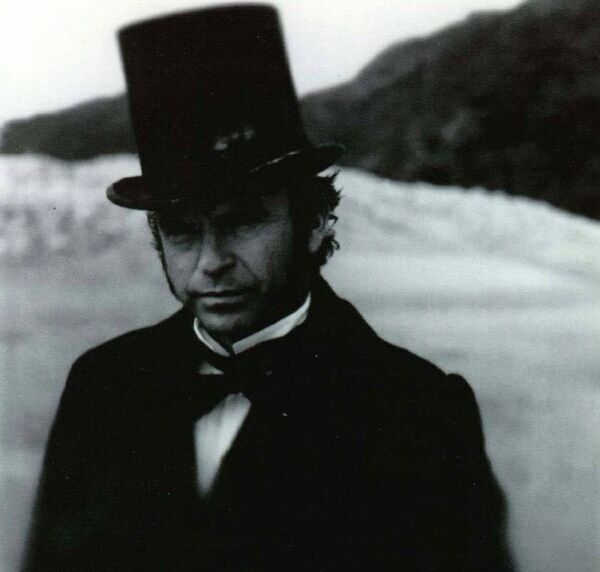 A mute woman moves to 1850s New Zealand to marry a wealthy man (Sam Neill), sight unseen. A beautiful, poetic, sad movie. This movie isn’t totally sure what it wants to do. Neill is a bohemian artist living in rural Australia; Hugh Grant and Tara Fitzgerald are a minister and his wife who visit. 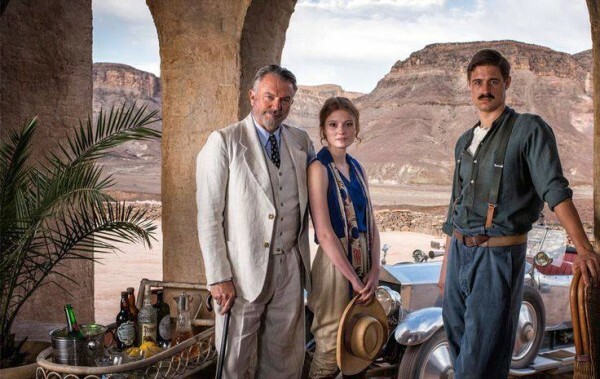 An adaptation of the classic Rudyard Kipling novel; Neill plays British colonel Geoffrey Brydon. Chekhov’s Uncle Vanya, but set in 1920s Australia. With Greta Scacchi. 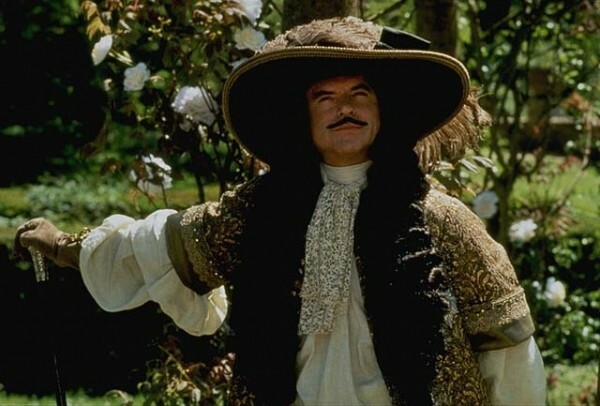 Neill is King Charles II, who plays an important role in a dissolute nobleman’s (Robert Downey Jr.) life. 1913, Dutch East Indies, Neill plays a baddie, otherwise the plot description is giving me a headache. 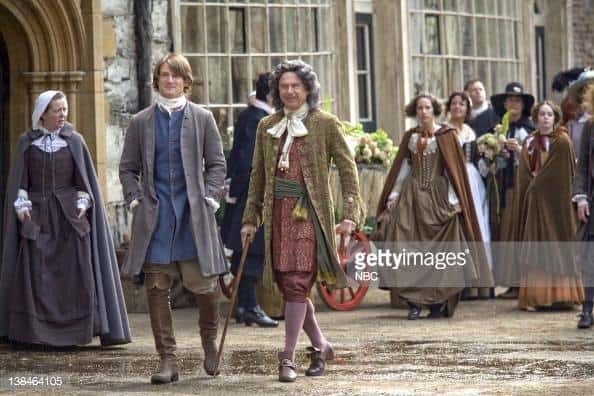 An attempt to make the fairy tale into a historical story, Neill plays Snow’s dad with unfortunate hair. 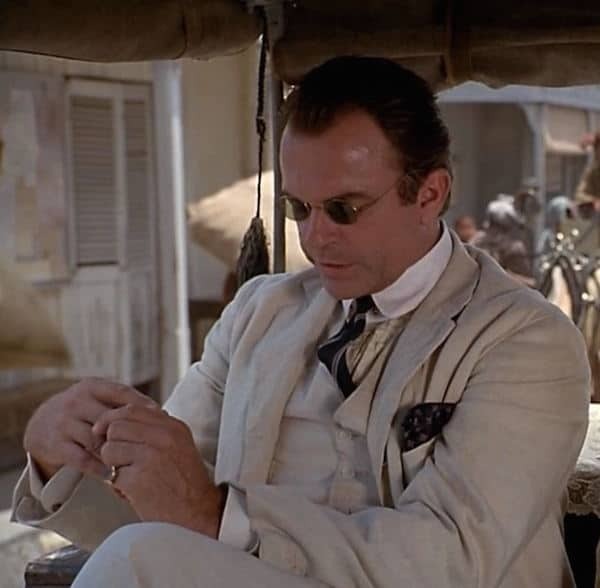 A 19th-century priest wants to help at a leper colony, Neill is a government minister in Hawaii. 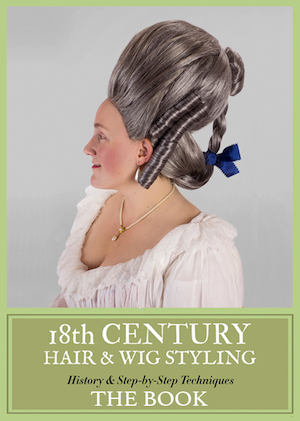 Thomas Jefferson’s affair with enslaved woman Sally Hemmings. Civil war in a fictional eastern European country. 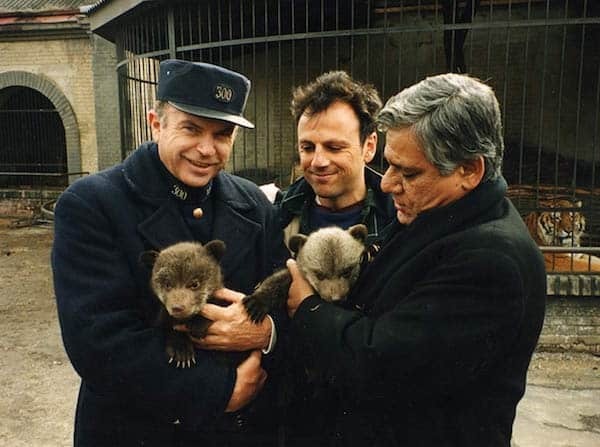 Neill takes care of the zoo’s animals. Russian Revolution, famous novel adaptation, Neill plays the skeezy older rich guy Victor Komarovsky to Keira Knightley‘s Lara. 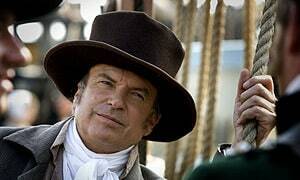 Neill is the first governor of New South Wales, while Romola Garai‘s convict character tries to escape. 1812, boys travel to Australia, Neill has the small part of Mr. Prettiman. A very, very strange movie. Again with Romola Garai. 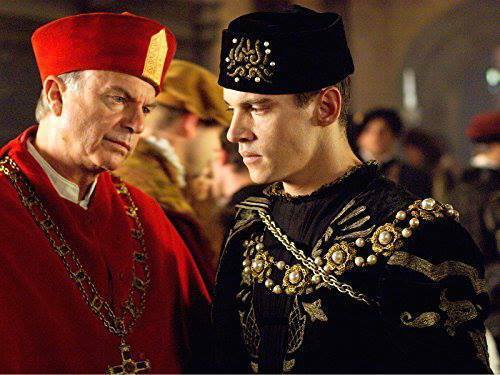 Neill plays Cardinal Thomas Wolsey to Jonathan Rhys Meyers‘ skeezy fratboy Henry VIII. 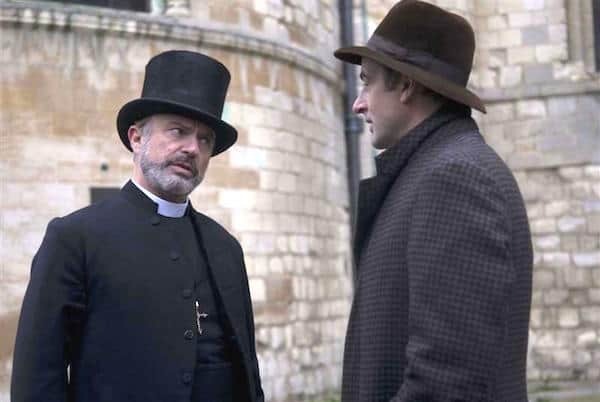 Jeremy Northam, turn-of-the-century England, boys with stiff upper lips. 18th-century shipwreck! Neill plays a friend of Crusoe’s family. “A poor but feisty Chinese woman, disguised as a boy, joins the railroad crew in the Rocky Mountains to search for her long-lost father, and falls in love with the son of the railroad tycoon,” says IMDB. 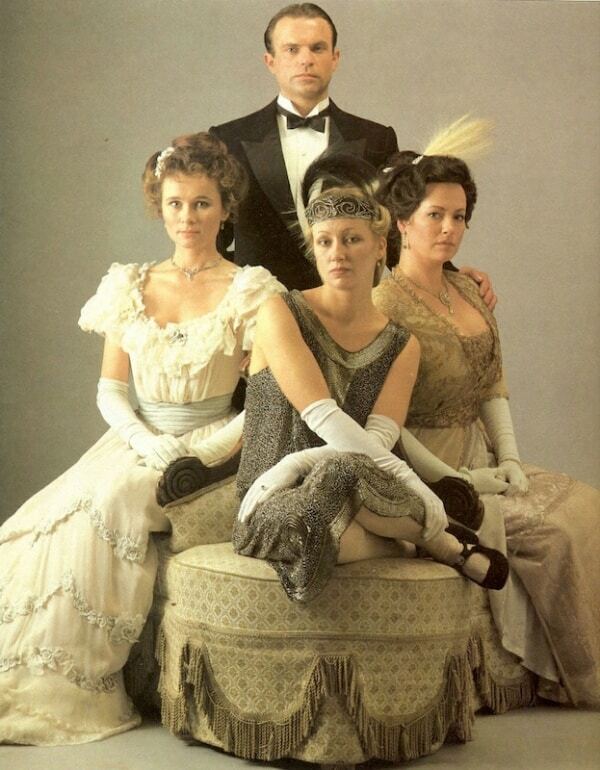 Technically fantasy, but the costumes are very 1870s-inspired. 1920s English gangsters; Neill plays the detective trying to take them down. A 1930s-set Agatha Christie adaptation; Neill plays an army general. A fictionalized story of the Siege of Masada, which took place during the First Jewish–Roman War (73 to 74 CE). Something historical about golf. I’m out! 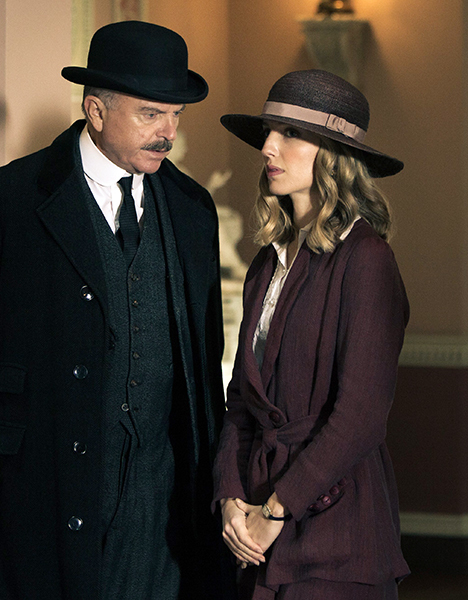 Neill plays an English lord willing to fund the archaeologist who finds King Tut’s tomb in 1920s Egypt. An Australian western set in the 1920s. Noping out again! 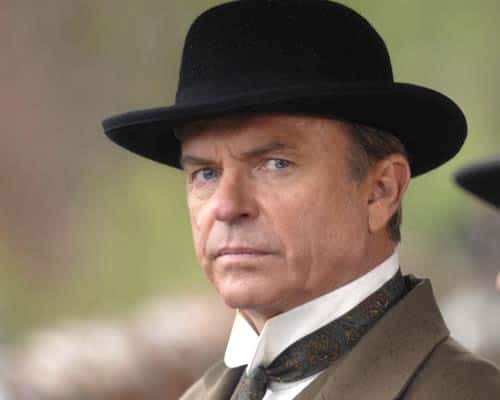 What’s your favorite Sam Neill historical costume film or TV show? How dare you forget Merlin (the mini-series). 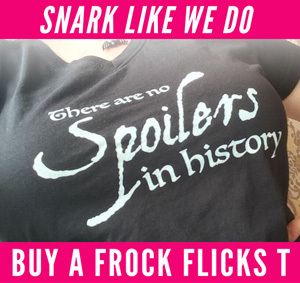 It was highly historically accurate! I loved that one! I have the DVD. I’d call it vaguely historically-inspired fantasy with some awesome women’s costumes that manage to look Byzantine AND pre-Raphaelite. 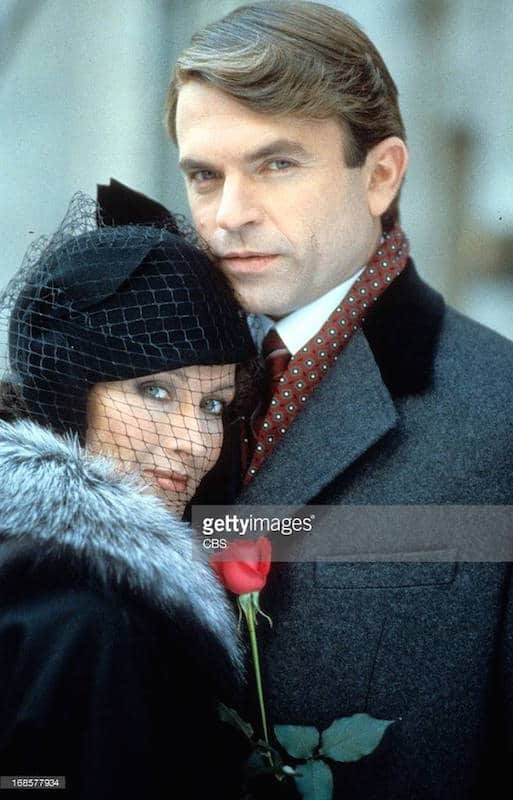 I hadn’t realized Sam Neill was in so many frock flicks. 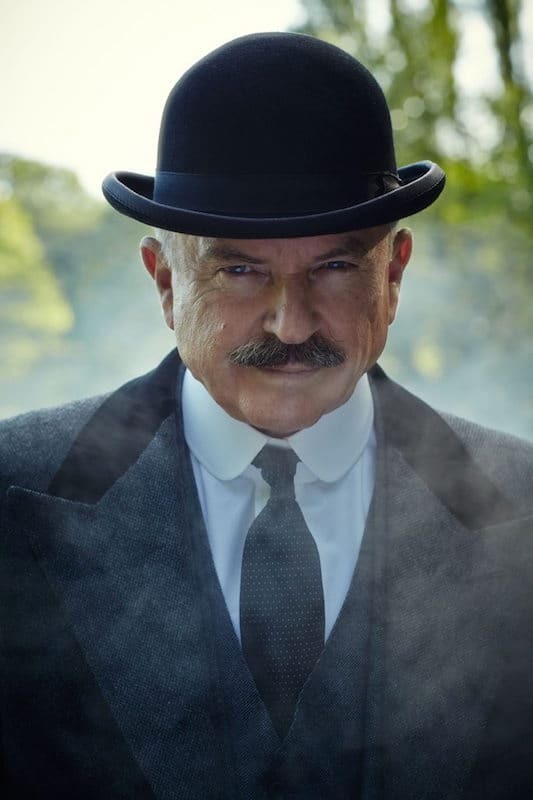 He’s totally why I gave the new Zhivago a chance, but I’ll admit I wasn’t into it and moved on (also, I love SN as an actor, but replacing Rod Steiger is a tall order). 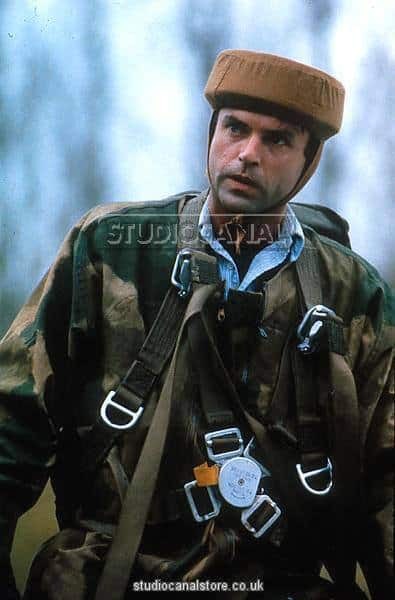 For me, Sam Neill will always be Capt. Ramius’ first mate—who never got to go to Montana with any wives. 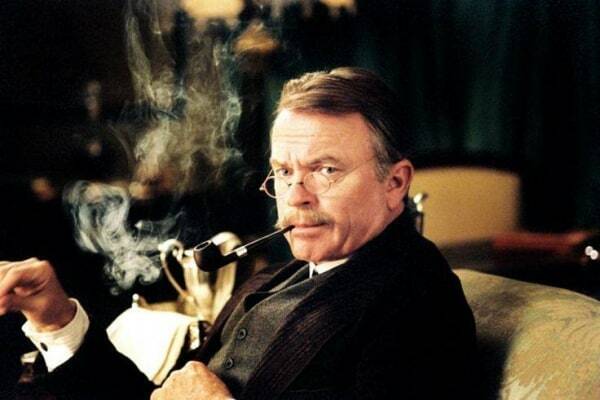 Not a Frock Flick, but a) his accent was creditable; b) he took a secondary role and just made him so wonderful that literally everyone is upset at his demise. 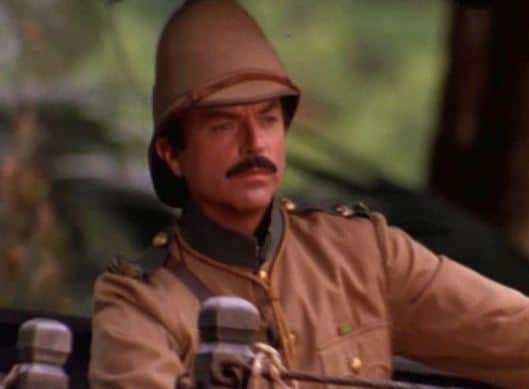 “I should have liked to have seen Montana…” Gets me everytime! Besides one of the best movies ever made (My Brilliant Career), My favourites are One Against the Wind and The Piano. 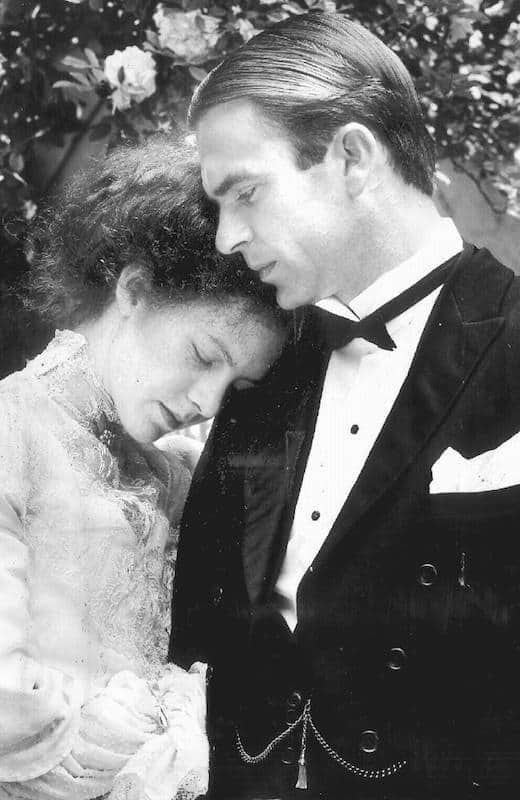 I really enjoyed his chemistry with the brilliant Judy Davis. Showing my age: Reilly. Don’t think anyone else could play him. Though Ivanhoe and My Brilliant Career are old faves too. Reilly. OMG. Bought a CD with the Shostakovich composition used as the theme song. And while The Tudors stank, Neil was so great at Wolsey. 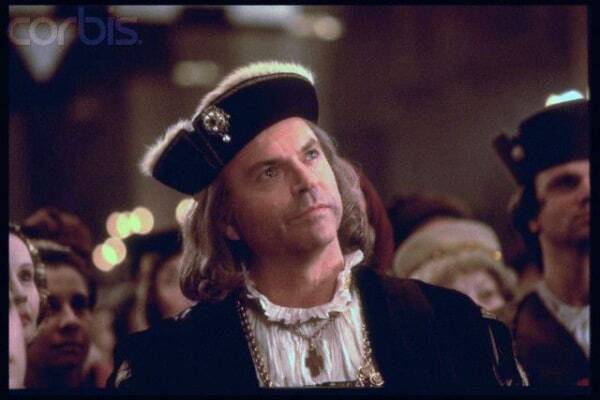 Wolsey held Henry and the realm together for close to 20 years, only Neil portrays him as a heroic and tragic character. You also forgot Robbery Under Arms. 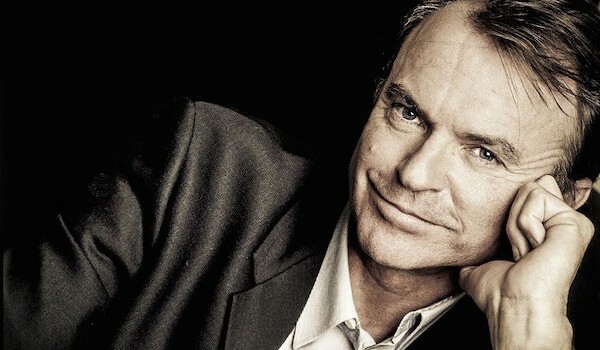 Fantastic actor – and for me he just has that “something”. Don’t ask me what, he’s just got it. I’ve seen quite a few of the films listed here, from Ivanhoe and Reilly to Tutankhamun, and with some he was the only reason I watched, I admit! But yes, his most heartbreaking bit will always be “I should have liked to have seen Montana…”! Another vote for Red October here. There’s also The Dish, which is a great little movie and he was great in it, but it’s just off the radar here I guess as it’s set in 1969. Definitely worth watching. If you really want to laugh and get a good dose of Kiwi humour, check out Hunt for the Wilderpeople. Nothing historical, but so much fun! The 1994 Jungle Book is GOOD! I don’t know why it’s never been re-released on DVD/blu-ray. It’s quality.